Years ago, I ordered ballerina slipper cutter and eagerly waited for it to arrive. I was very excited, but as soon as I opened the box I realized I was in over my head. That poor cutter went straight into a bin never to be seen or heard from again. This happened over and over again until finally, I realized that specialized cutters just aren’t for me. 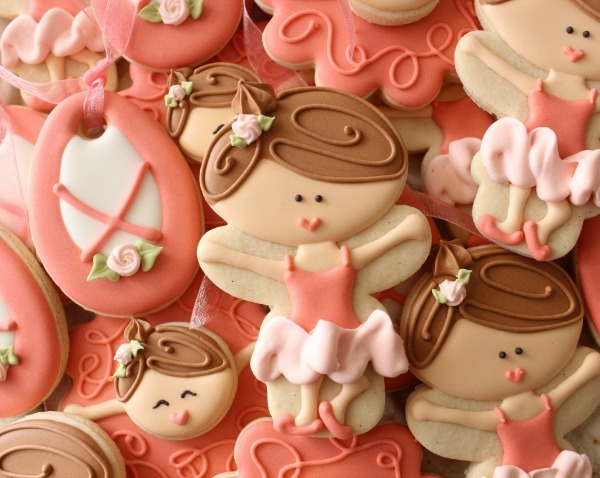 So, here are ballet slipper cookies, Sugarbelle style. 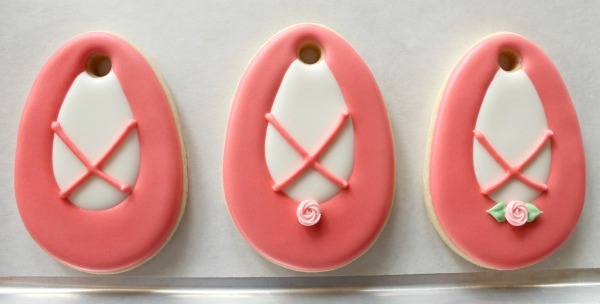 I used a simple egg cutter to make these cookies, but a flip flop would work too. 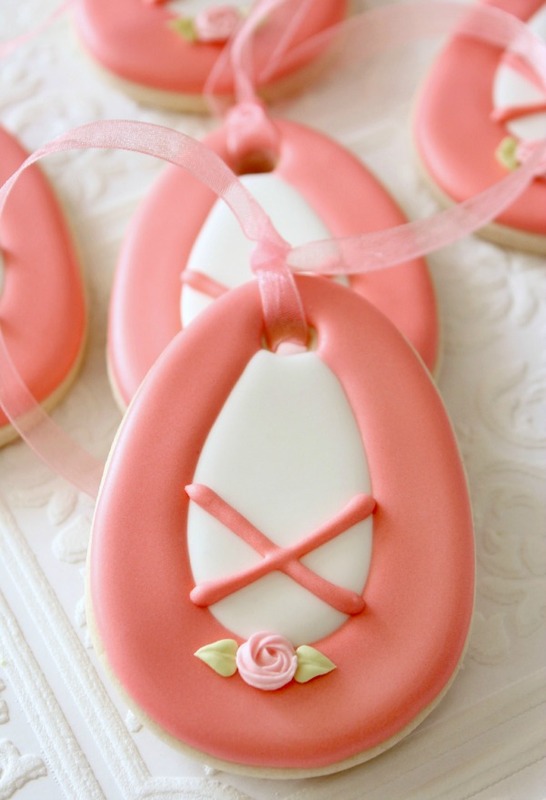 This cookie can be made with or without ribbon. 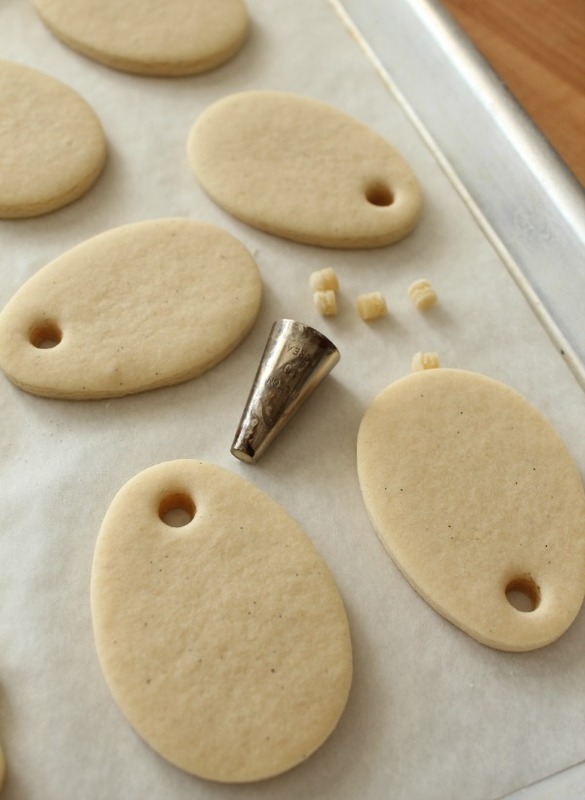 If you plan to add ribbon, use a large round piping tip like a #10 to create a opening near the top of each cookies as soon as they come out of the oven. Leave approximately half an inch between the opening and the edge of the cookie. While you can always use a Kopykake, I want to demonstrate a quick way to make uniform cookies without a projector. Using regular printer paper simply trace around the cutter, sketch an opening, fold in half, and cut. In just a few minutes you’ll have a custom template you can use over and over again. This method also works for iced cookies. To read more, click here. Place the template over the cookie and use a food-safe marker to map out the design, then use white 20-second to flood the inside portion of the slipper. Wait five to ten minutes then flood the outside of the shoe. 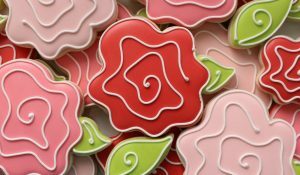 If you’re using pre-made swirl roses, add them to the pink icing while it is still wet. If not, let the cookies dry before moving on. Finish up by adding details. Use piping icing to add ribbons (or not…they look nice either way), then use a small star tip such as #13 or #14 to pipe a rose and a #65 for leaves. If swirl roses aren’t your thing, you can always make these instead. When the cookies are completely dry, gently pull a piece of coordinating ribbon through the opening and tie a loose knot. 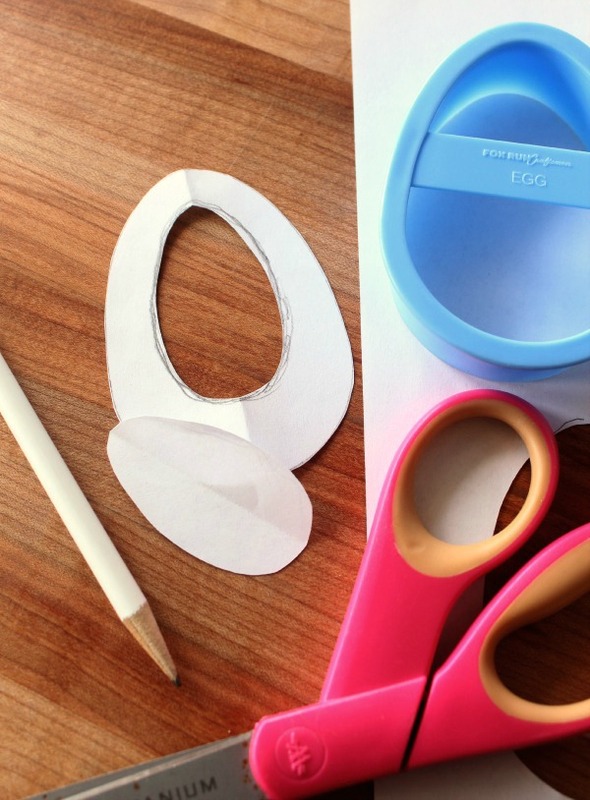 The length of the ribbon will depend on what size cutter you choose. 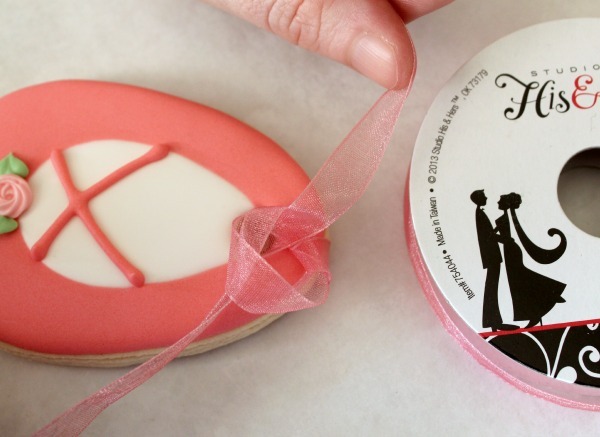 Be sure not to tie the ribbon too tight, or you risk breaking the cookie. These slippers look beautiful on their own, or mixed with other fun cookie designs. 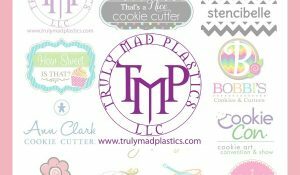 Love your style in creating different things from a cutter specifically for something else. These are too cute. Love the pastel colour and that little rose is gorgeous too. Gorgeous!!!!!!!!! So clean and cute! You always know just the right amount of detail to add! Oh, these are so cute! I adore the finishing touch of the ribbon! LOVE this collection…so cute!! 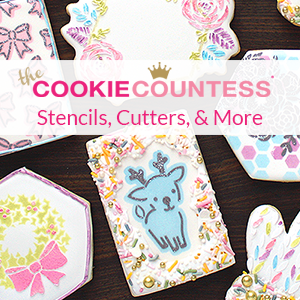 If I had your vision, I could save a fortune on cookie cutters! gorgeous! You are so clever. I can’t think out of the box. What colour is the shoe? terracotta ?? I visit everyday and enjoy everything about your website. Love the ballerina shoes. I love your style. You are a real master of the art of cookie decoration. I am having a granddaughter born this upcoming Decembef. Definitely will be making these. 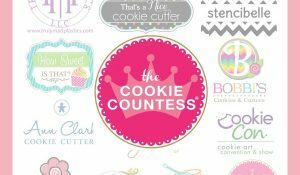 You are my #1 cookie decorator. Thanks for sharing your talent . All I know I have learned from you.. I have found that a straw works really well too for making holes in cookies right out of the oven. Cute! 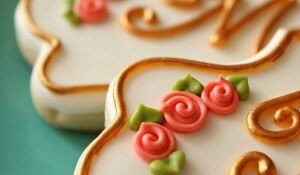 Sweet use of the egg cutter and those tiny roses are the perfect adornment for such a lovely little cookie. My heart swells with joy when I read you tutorials. What a great ballet slipper! Thank you for sharing. I need an excuse to try this soon. What color pink did you use for the ballet shoes?